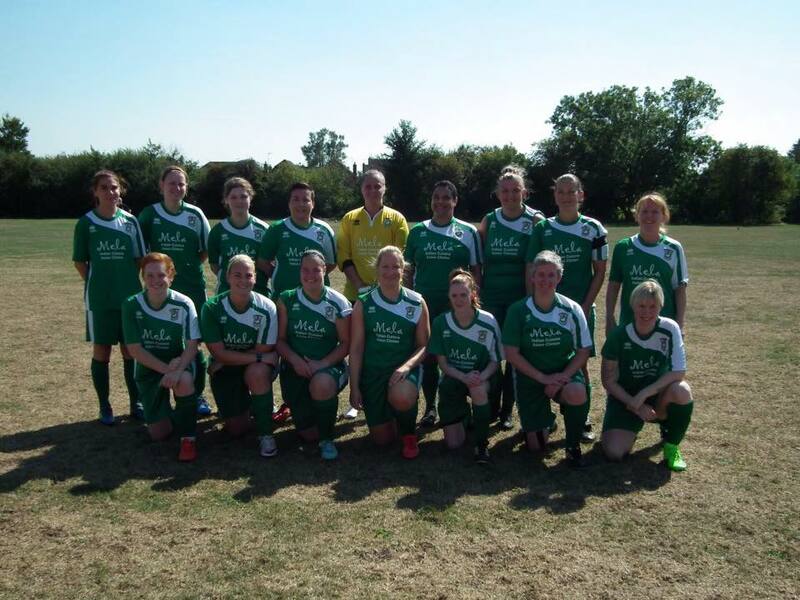 Aylesbury United Ladies returned to league action on Sunday looking to bounce back from a disappointing cup result last time out. They certainly bounced back well with a dominant display over a young, talented Oxford Brookes University team who had beaten them earlier in the season. The game started well for Brookes as a their striker pounced on a loose ball following a corner. Their lead didn't last long, however, as Aylesbury scored their own goal from a corner as Sarah Jackson's corner could not be kept out by the Brookes keeper. Aylesbury made several chances with the pace of Sarah on the left and Kayleigh Mott on the right causing lots of problems with Tiana Phillips-Maynard keeping the defence busy in the middle. Just after the half hour Aylesbury took the lead as Amber CHALMERS took a corner from the right and once again the Brookes keeper could not keep it out. The second half was all Aylesbury United with their defence giving no chances away and their attack looking dangerous every time they broke forward. After 15 minutes a ball was cleared by the Oxford defence but it was picked up by Amber who blasted a wickedly dipping shot from 35 yards that dropped over the keeper to make it 3-1. 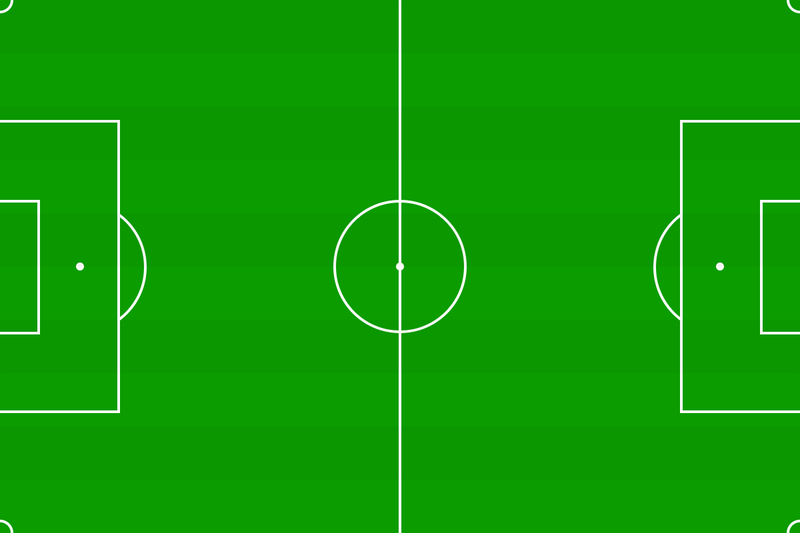 Just seven minutes later the fourth goal came after some lovely football. Amber played a ball out the wing which was picked up by Kayleigh who, under pressure, played a ball into Rachel Saunders who helped it on its way to Tiana who shot past the keeper. Three minutes later Sarah Jackson rounded off the scoring as the ball was played into her feet and she made a glorious turn to take it past two defenders and run on to goal and shoot past the keeper. This game saw a return to form for Aylesbury United Ladies, who move up to sixth in the league, with good performances across the pitch including a great defensive display by the solid back four. However, it was Amber and Kayleigh who were jointly voted players of the match for their attacking displays.